The Goa police arrested a 35-year-old man on Friday for allegedly breaking into homes in his underwear, at an apartment complex at night, staring at women and occasionally stealing cash. 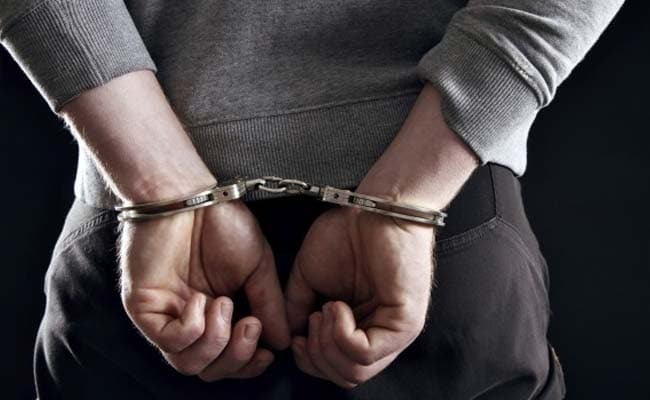 The accused, Tulsidas Shirodkar, 35, a resident of Taleigao, a Panaji suburb, was arrested after residents of the apartment complex, located close to the private residence of Chief Minister Manohar Parrikar, complained to the police. "The accused has been booked under sections 457 (trespass), 380 (theft), 354(c) (voyeurism)," a police spokesperson said. "In three cases, complainants have said that money was also missing from the house so we have also booked the accused for theft," the police official said. In a collective complaint filed by the residents of the Adwalpalkar Horizon apartment complex, some of the residents whose homes had been broken into, alleged that the accused would break into the house in his underwear with oil smeared on his body. "In one case, I woke up for some reason and saw him just staring at me. I shouted in alarm but he had disappeared by the time someone could arrive," a woman said. Another woman said that he was lying next to her and her relative, who were sleeping on the bed. "I felt something next to me and I shouted when I felt another person sleeping next to me. But at that time I thought it was a dream, because when I put on the light there was nobody there."